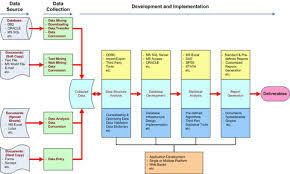 The aim of this lecturte is to presentation on Data Model Structure. Data model structure in many cases are used as the aid to communication relating to the business people defining certain requirements for a computer system plus the technical people defining the planning in response for you to those requirements. These are used to show the info needed and produced by business processes. This lecture briefly describe three data model structure with examples: Hierarchical data model, Network data model and Relational data model.